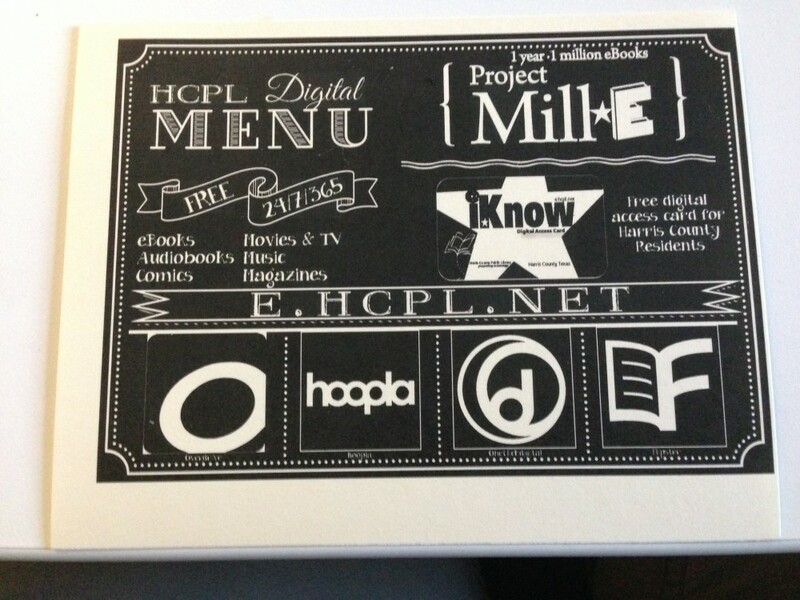 Project MILL-E, a new digital library program launched by Harris County Public Library﻿, is trying to become the first in Texas to circulate 1 million audio and eBooks in 2016.
iKnow is the new Digital library card for Harris County residents, offering instant access to check out eBooks, movies and so much more online. Project MILL-E, a new digital library program launched by Harris County Public Library, is trying to become the first in Texas to circulate 1 million e-audio and e-books in 2016. 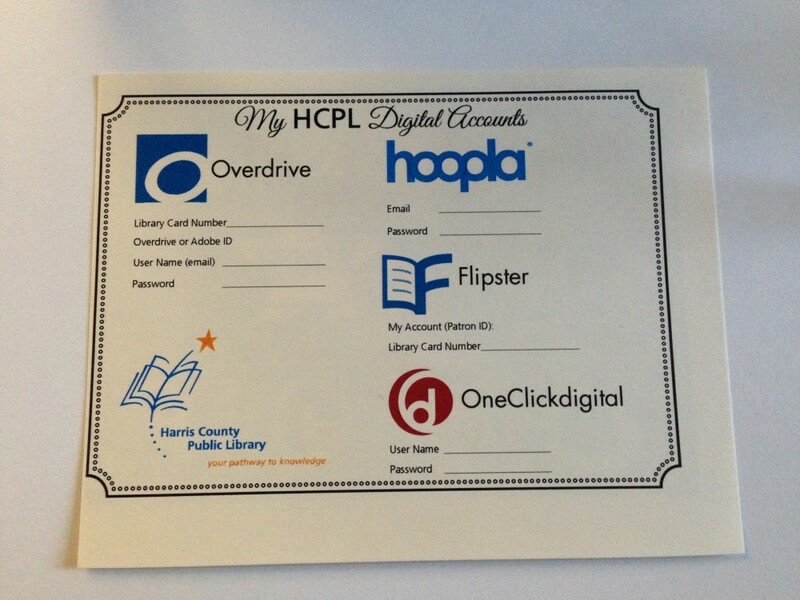 The iKnow card is a digital library card that allows users’ instant access to books, movies, language learning and other content available for online check out. 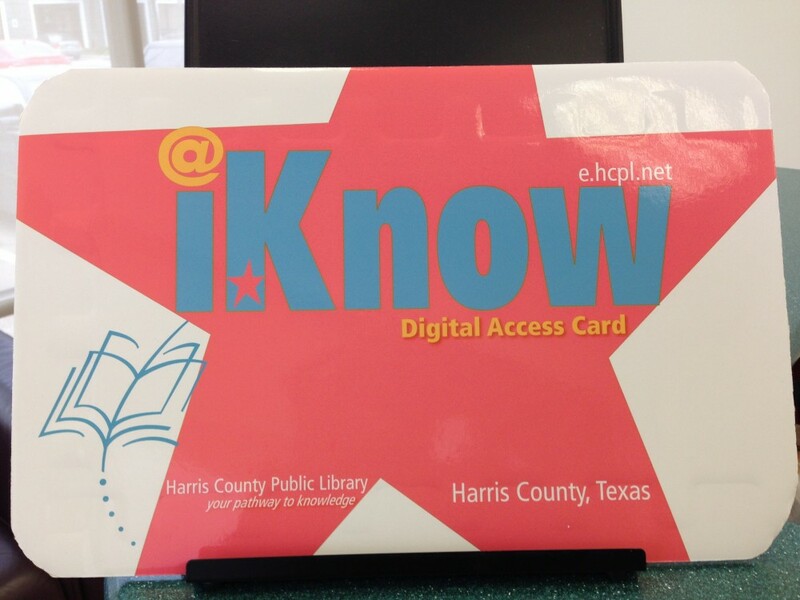 Harris County residents may apply online for a free iKnow card delivered instantly to their e-mail.